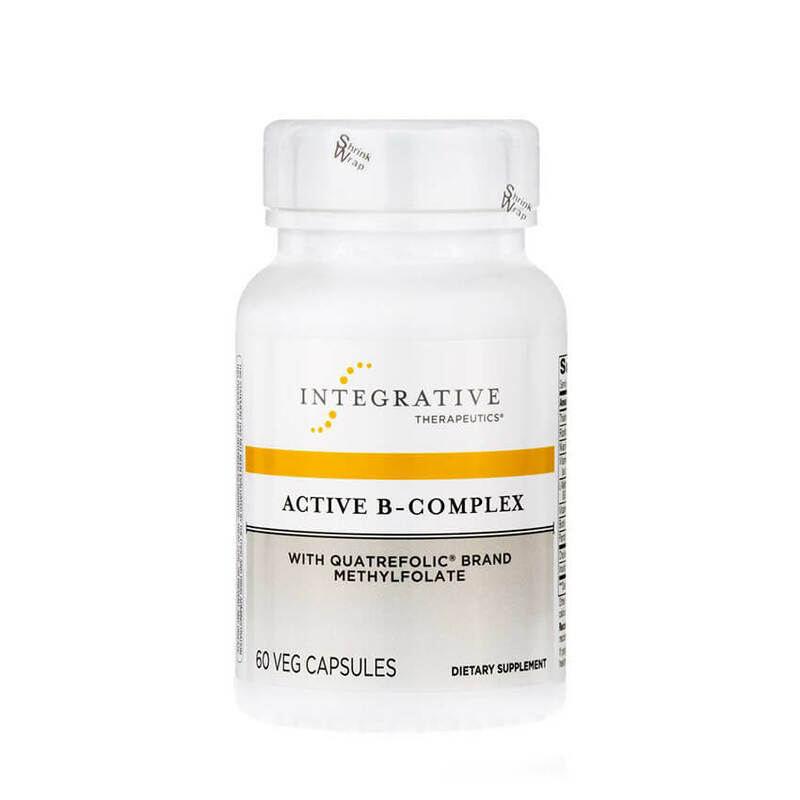 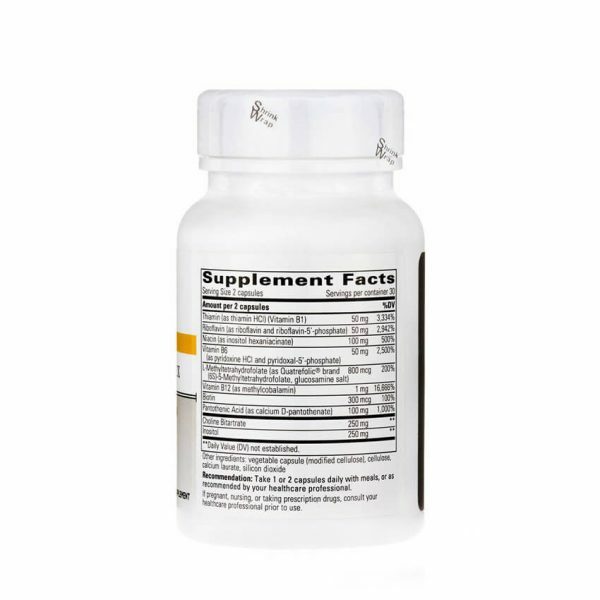 Active B-Complex is a balanced, hypoallergenic B-complex formula featuring the active forms of vitamins B1, B2, B6, and B12. 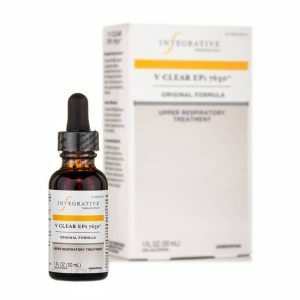 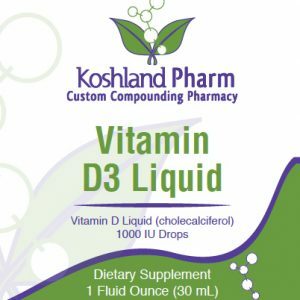 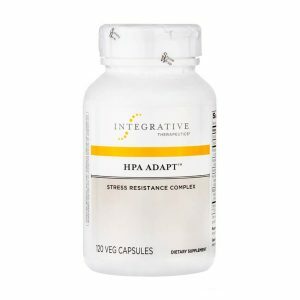 It also contains Quatrefolic, the stabilized glucosamine salt of (6S)-5-methyltetrahydrofolate, a reduced and active form of folic acid. 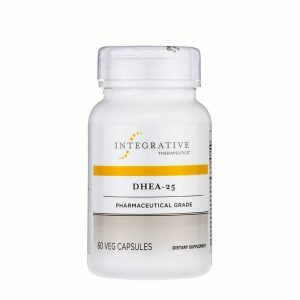 5-methyltetrahydrofolate (5-MTHF) is directly usable by the human body as a methyl donor and as such, supports healthy homocysteine blood levels.